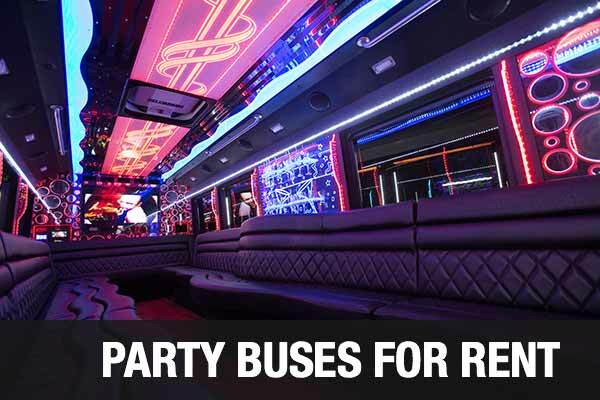 Plan a bachelor party in Orlando with our party bus rentals. Our agency specializes in several premier limos and coaches for rent. You could rent out a bachelor party bus that has different facilities. These comprise of luxury seats, mood lighting, dancing poles, bar facilities, karaoke systems and others. Once you have found the right coach model you like, we can help you with your booking. Bachelor party rides in our coaches are not mere pick-up and drop services. You can celebrate the special occasion inside our coaches entirely. From service for food and drinks to entertainment, it is a complete party package. Your friends are sure to love the experience. If you are entertaining small groups, book a limo from our agency. It is easy to book our party bus rental Orlando. For the bachelor party buses, we have a separate section where the coaches with different facilities and features are displayed. Once you have found the right coach and amenities you can proceed to make a booking. Place your booking online or call us to let us know the coach you wish to book. The passenger party buses include several features that can make a bachelor party event a success. If you wish to explore other options we have motor coaches, shuttle and charter buses for hire as well. These can accommodate passengers from fourteen to fifty in number. 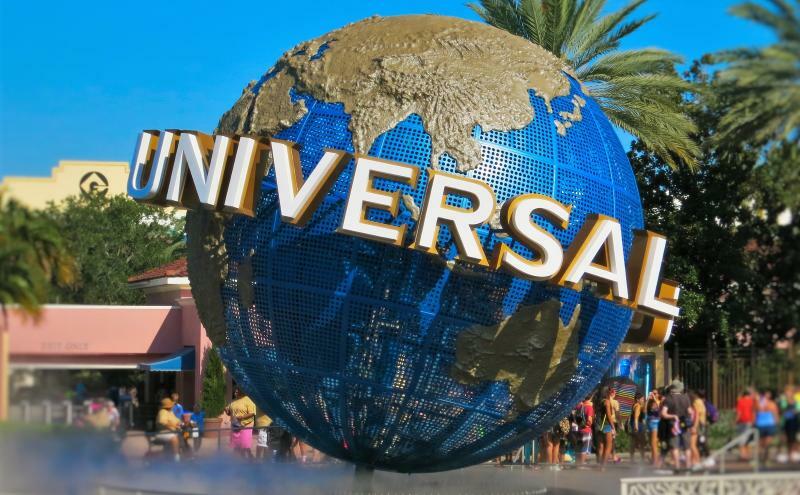 Through our limo service Orlando, you can book any of several premier cars in town. Fancy a ride in models like FORD Excursion 6.8 or Cadillac Escalade – 2016 ATS-V COUPE? How about a Hummer Limos – H1 Alpha or 2016 Chrysler 300C, Mercedes-Benz – S-Class Sedan, BMW – 328d Sedan and others like 2017 Lexus RC F? These and much more come as rentals from our agency. 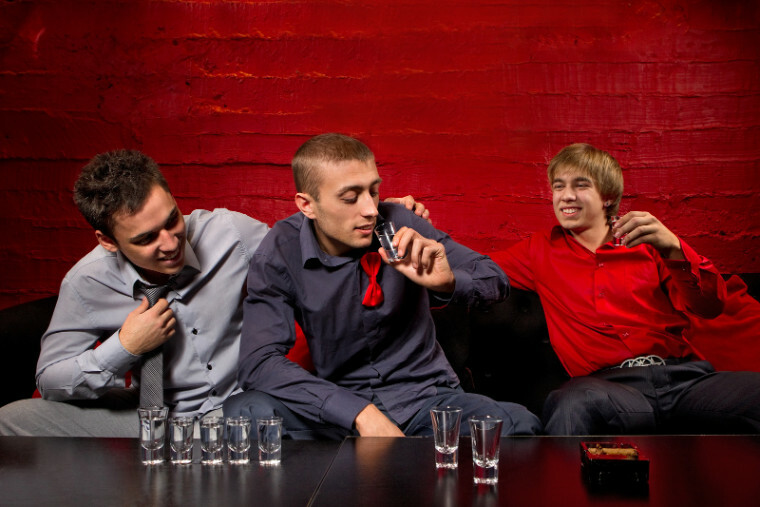 The shuttle buses and limos are ideal for small bachelor party groups not exceeding fourteen people. Check the prices we offer for the bachelor party buses in town with other services. You will find attractive packages on offer from our agency with special perks. For bulk bookings avail of discounts from our agency as well. In general, the rates depend on hours, distance, amenities and seating capacity. 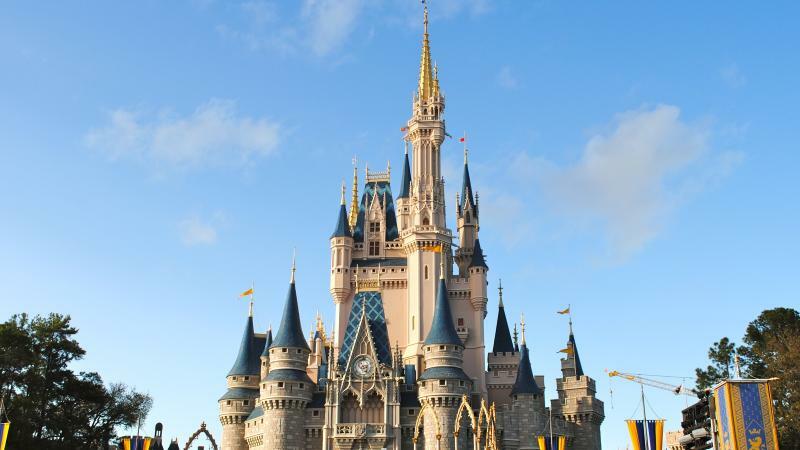 Magic Kingdom; this is an amusement park that has themed lands to explore. Universal Orlando; there are rides here with movie themes that are great fun. Epcot; futuristic themes make this entertainment park unique. Our rides make it possible to plan your own sightseeing trips with your guests or friends who come to town. Hire one of our coaches or limos when you are traveling to neighboring cities like Doctor Philips, Goldenrod, Conway, Pine Castle, Lockhart, Casselberry, Oak Ridge and others at reasonable rates.